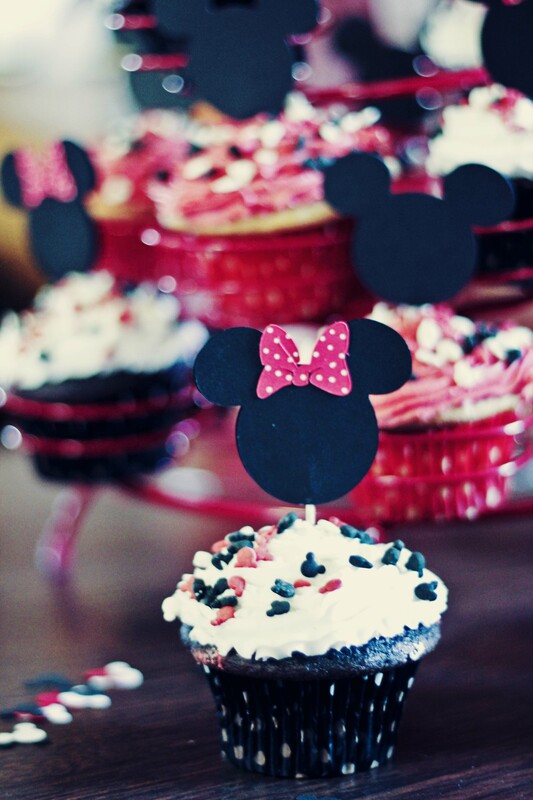 I wanted to share with you the cakes and cupcakes made by Donna Rowan. 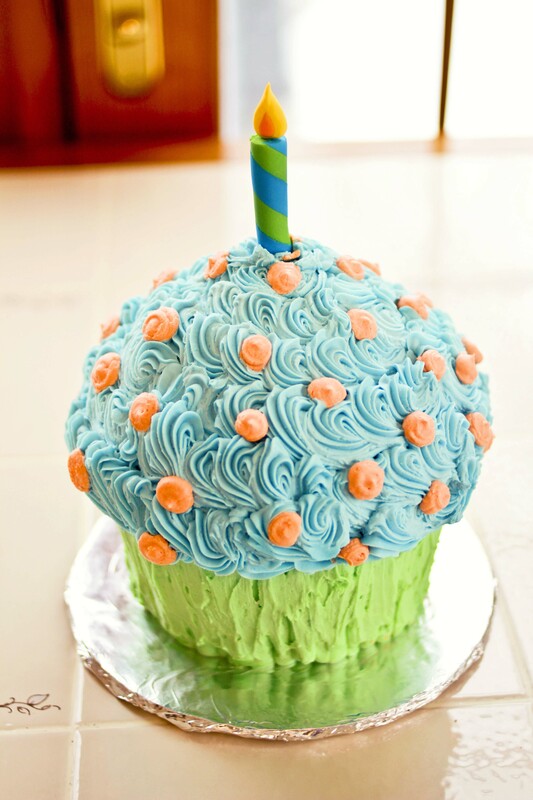 She made the Giant Cupcake we used for Camden’s “cake smash” photography session with Andrea Spence. 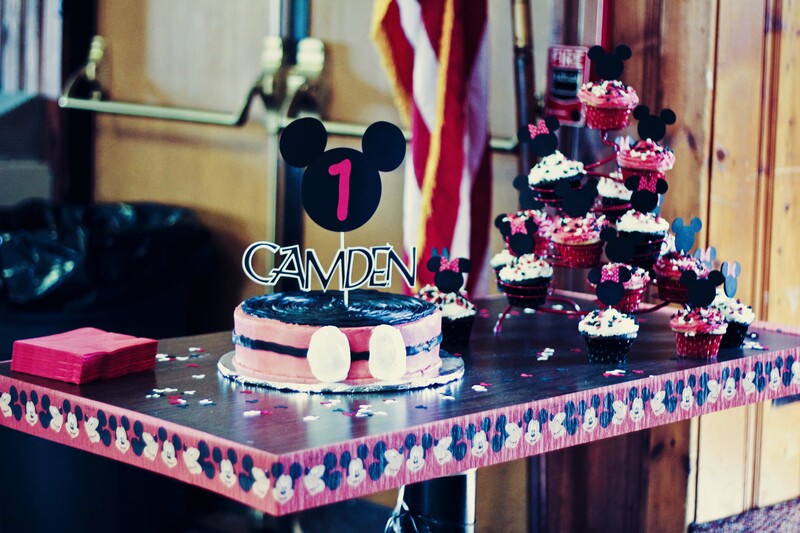 Once pictures of the “cake smash” are processed I will post! 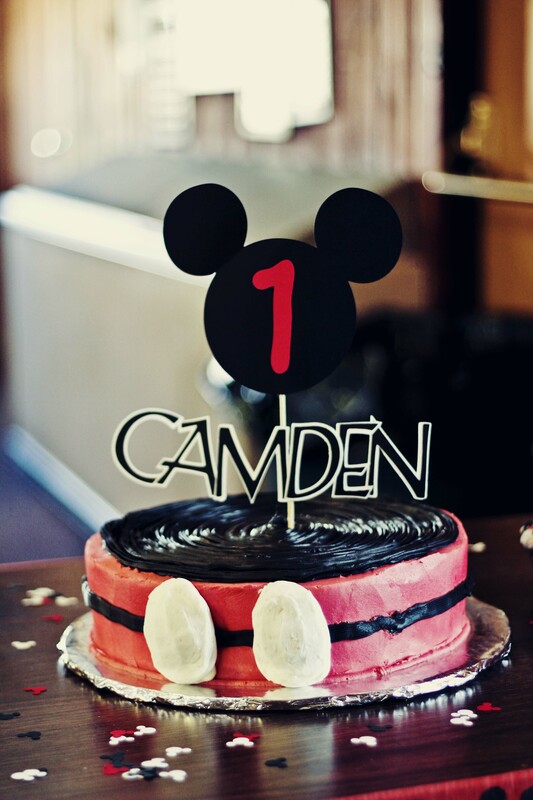 Donna also made Camden’s Mickey Mouse cake and cupcakes for his 1st Birthday Party. The guests would not leave without Donna’s contact information stating it was the best cake they had ever had! If you are interested in her information then contact me!